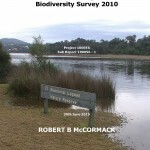 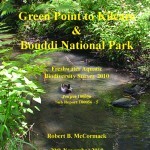 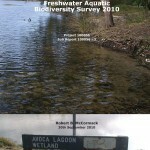 Australian Aquatic Biological conducts aquatic ecological surveys and consultancy across Australia. 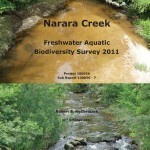 We specialize in freshwater aquatic ecosystems with our forte being freshwater crayfish. 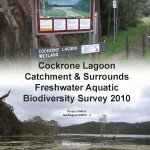 We work in collaboration with government departments, universities, museums, environmental groups and enthusiasts. 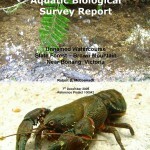 Additionally, opportunities exist for clients in a joint partnership where AABio will fund dollar for dollar on research or biological surveys regarding freshwater crayfish when the survey results can be included within the ACP data base.